The ‘Banc d’Espanya’ historic building, in Tarragona’s city centre (CC-BY-SA: Enfo). 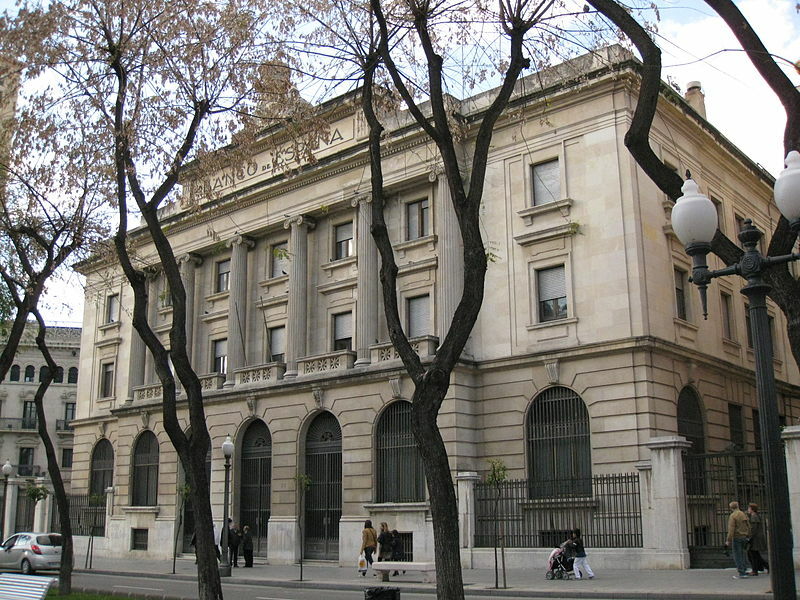 Tarragona’s «Banc d’Espanya», an architectural landmark in the heart of the city, will soon become a knowledge-dissemination centre. Francesc Roca, Tarragona’s councillor for Education, Employment and Economic Development, announced this yesterday in a press conference. The three main research institutes of Tarragona (ICIQ, IPHES and ICAC) will collaborate in this ambitious project providing content and materials, as well as acting as advisors during the whole creation process. The «Banc d’Espanya» was built in 1928 by architect Joan de Zavala Lafora and it’s currently considered historic heritage of the city and an asset of cultural interest by the Catalan Government. 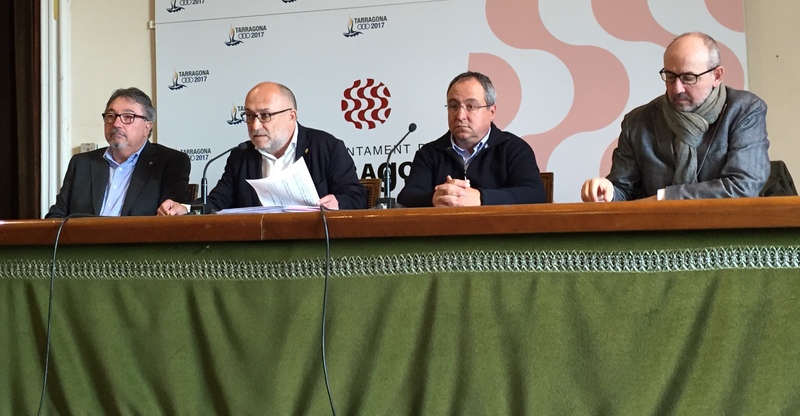 Its more than 2800 square meters have been empty since late 2013, but now Tarragona’s City Council has set aside €300.000 of this year’s budget for this new, challenging project.